The MEINL planetary tuning forks are manufactured in Germany. 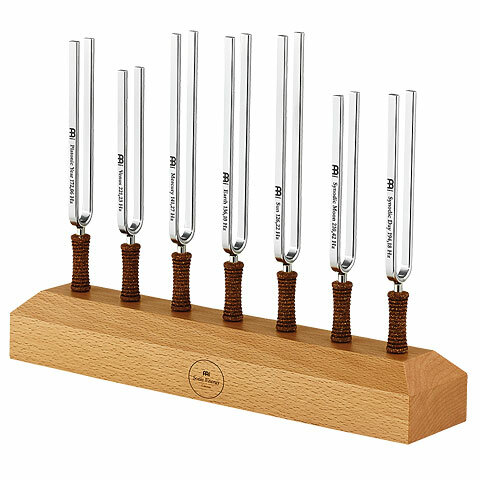 Using Hans Cousto's calculation (The Cosmic Octave), each tuning fork is exactly tuned to the frequency of the sun, moon and the planets. 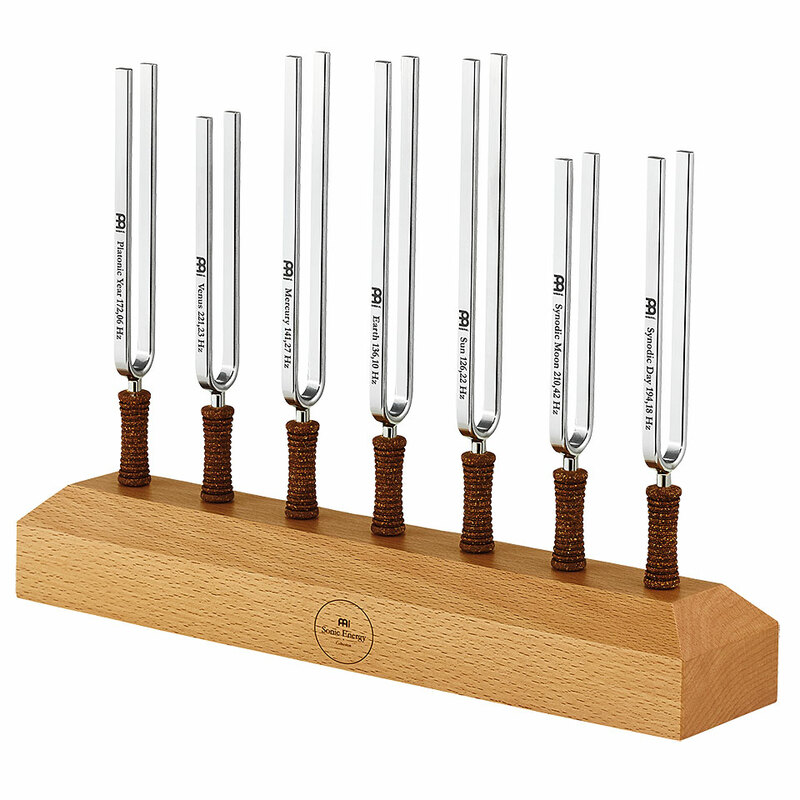 Each tuning fork is tuned to reproduce the corresponding frequency of the celestial body. 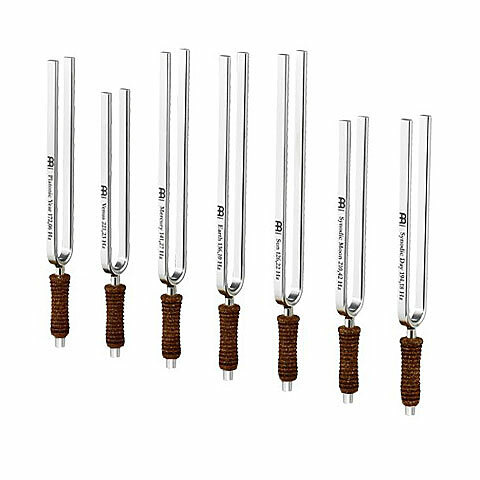 These tuning forks have been specially developed for therapeutic applications. This item was given an average rating of 4.7 out of 5 stars. No review about this product has been written yet. 3 ratings exist without a text or these reviews are written in another language.